My career has morphed from tv directing to video ethnography, but a fascination with exploring culture has been the common thread. It’s been more than 20 years since creating shows for BBC II and Channel 4 but I find the world of consumer ethnography equally populated by unique and compelling people. My background in factual TV and documentary work has taught me the art of storytelling and now I work to bring to life our research participants’ situations, lifestyles and behaviours in order to generate empathetic understanding and successful outcomes for stakeholders. I have kept abreast of the film making industry with work on self-funded documentaries and as an editor on a feature film set for cinema release in 2018. 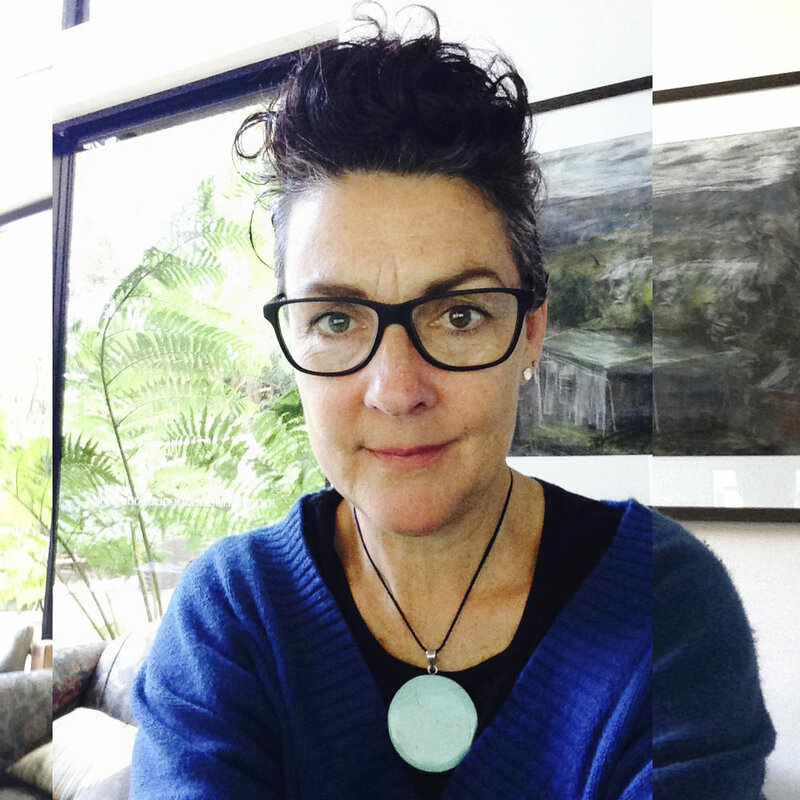 I first graduated with a Bachelor of Education (Art) and have indulged my love of teaching by volunteering as a Primary Ethics teacher, running film making workshops for primary school students, as a guest lecturer in video ethnography at UNSW and teaching film skills to UOW Drama Students. London 90s youth TV; gay weddings, young eco warriors, Brazilian beach volleyball heroes, British rave culture, hip hop gods from the Toronto projects and Guatemalan Student protesters, San Fran drag kings and young Irish liberation fighters.